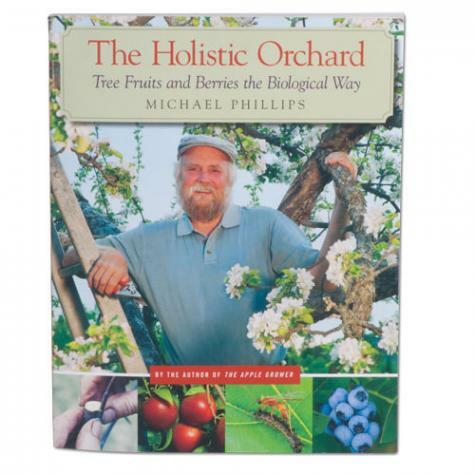 Michael Phillips, author of The Apple Grower, demystifies the basic skills everybody should know about the inner-workings of the orchard ecosystem, as well as orchard design, soil biology, and organic health management. Gives detailed insights on grafting, planting, pruning, and choosing the right varieties for your climate are also included, along with a step-by-step instructional calendar to guide growers through the entire orchard year. Author: Michael Phillips. Softcover. 432 pages. Very readable; the author teaches you to grow fruit in a sustainable manner and without added toxins, if you choose. He is very down-to-earth and encouraging in his writing.